Netflix is Turning Filipino Comics “Trese” into an Animated Series Soon! Calling all Filipino comic book lovers out there! Netflix has announced today during their See What's Next Asia Press Junket in Singapore that they will be releasing an anime series based on the Filipino horror/crime komiks TRESE! Created by Budjette Tan and Kajo Baldisimo and first published in 2005, TRESE centers on Alexandra Trese, a detective whose job is to deal with crimes that involve the supernatural. 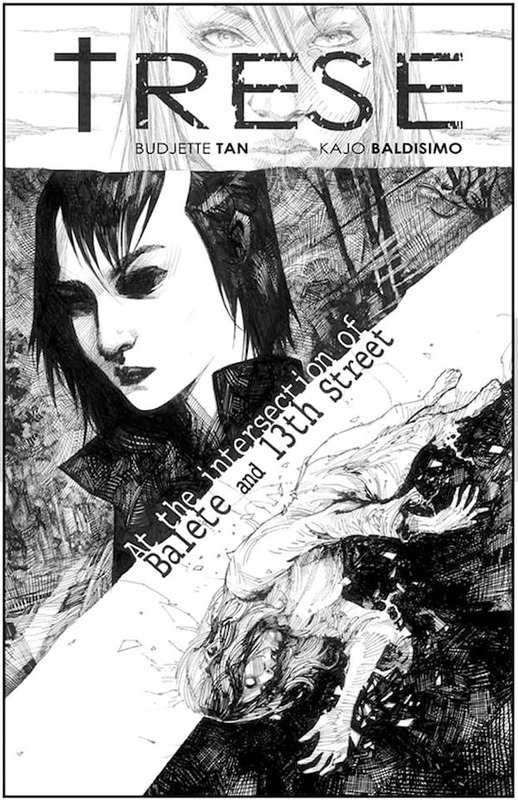 Throughout the komiks, she encounters an aswang who runs the most-wanted kidnapping rings, a crime kingpin kapre, and engkantos who are out to steal the people's precious possessions. The upcoming series is to be executive produced by Jay Oliva (Wonder Woman, The Legend of Korra). Shanty Harmayn and Tanya Yuson of BASE Entertainment will be producing it as well. 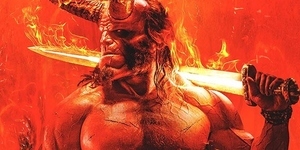 Details on when the series will launch on Netflix are yet to be announced. Keep checking back on our Twitter page with the hashtag #SWNAsia for more updates on what's coming on Netflix soon!